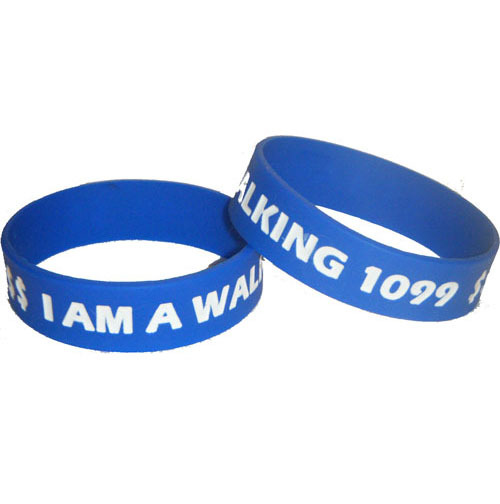 Attract attention to yourself with this limited edition PFSMedia.com Primerica "I am a Walking 1099" wristband. It's a great conversation starter. Use for recognition, or for a "ticket" or admission to a weekend event.